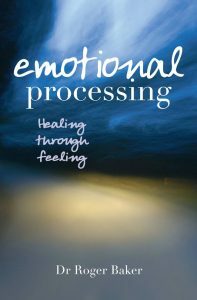 WHAT IS EMOTIONAL PROCESSING THERAPY? Jack Rachman, who first defined emotional processing in 1980, regarded ‘successful processing’ of distressing events as the norm for most people. But what if the ‘disturbing event’ is so overwhelming, so traumatic, or if someone is just unable to process it? What happens then? The event may be a recent one, such as a car crash, a divorce, or a death in the family that the person is struggling to accommodate, or it could be something which happened in the distant past. This event from the past may never have been properly dealt with at the time, put into cold storage, hoping it would disappear for ever, but the repercussions rumble on. It might have been bullying at school, sexual abuse, separation of parents or other disturbing events. This is where Emotional Processing Therapy comes in. The purpose of Emotional Processing Therapy is to help people fully process those recent or past disturbing events in order to reach a level of calm where they no longer feel emotionally troubled. 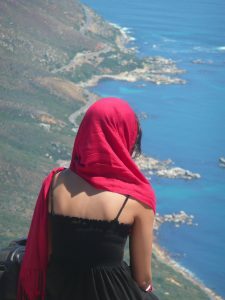 Emotional Processing Therapy is a therapy that regards the person’s emotional life as the central point of treatment. It is all about emotions, how to deal with them and the best way to resolve emotional pain. Emotional Processing Therapy could be the main approach or an adjunct to other therapies. 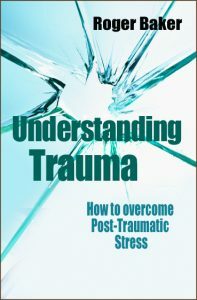 It is not the same as Cognitive Therapy, where thinking and cognitions are the primary focus, but it does share much with Person Centred Counselling and Trauma Focussed Therapy, but with much more explicit discussion of emotion. The Emotional Processing Scale is a central assessment tool to help therapists formulate the course of therapy. This website describes the application of EPT to Psychogenic conditions, Multiple Sclerosis, Cancer, PTSD and in Group Therapy. 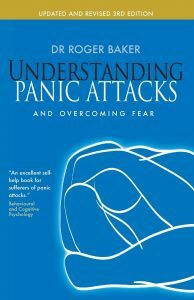 The emotional processing approach has been developed in three paperbacks on panic, post traumatic stress and what it means to have a healthy emotional life.